Whenever I get sent new music I usually spend the majority of my first listen with fingers crossed muttering 'please don't mess this up, please don't mess this up'. Quite often songs start off with such promise and die a death shortly after. 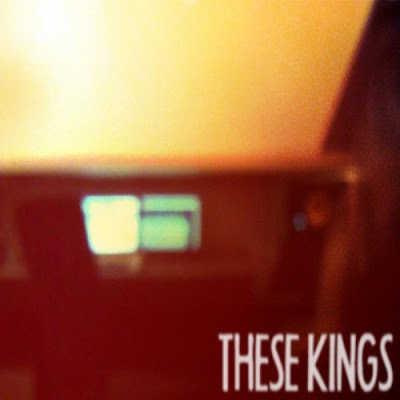 It's safe to say Birmingham's These Kings carry their momentum throughout though making some of the most beautiful atmospheric music I've heard. Whilst most of their songs are labelled chill, Home is far from it. A monstrous 4 and a half minutes of intense build ups of percussion and swirling backing vocals. As the stunningly crisp guitar riffs transition in, the energy shifts and the track explodes surrounding you with all its warmth. Think 65daysofstatic meets Scotland's We Were Promised Jetpacks. Can't wait to hear more from these guys!